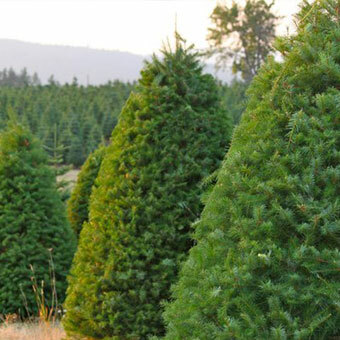 The Grand Fir has the best fragrance of all the Christmas trees and is a very full tree with 1 to 1 ½ inch needles that are horizontally spread so that both the upper and lower sides of the branches are visible. 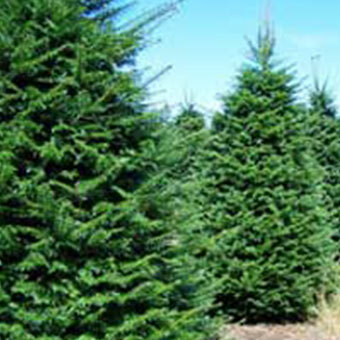 IMPORTANT: Grand Fir trees will not available until after 12/1. Please Note: If you choose to not purchase our stand, we cannot install your pre-owned stand. Thanks for understanding. Select an option...Yes! Add a stand and bowl to my order! (+$15.00)No thanks, I already have one. The Grand Fir’s popularity is growing fast in Southern California. The Grand Fir has the best fragrance of all the Christmas trees and it will have your home smelling like a forest after it is set up. 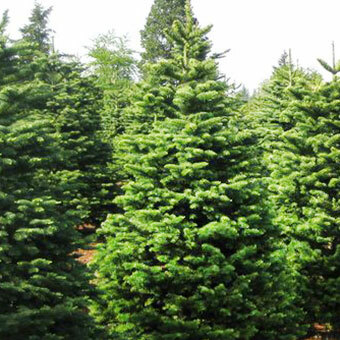 The Grand Fir is a very full tree with 1 to 1 ½ inch needles that are horizontally spread so that both the upper and lower sides of the branches are visible. 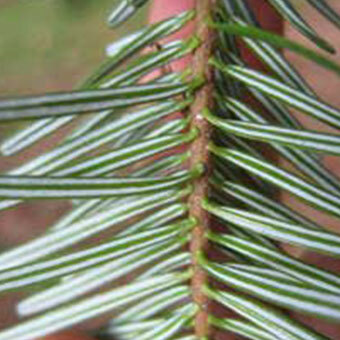 The Grand Fir is native to northern California, Oregon, Washington, Montana and British Columbia. For all commercial business orders, please be advised that Fire Retardant is mandatory on all trees. Please contact Norm to place your commercial order.